1. 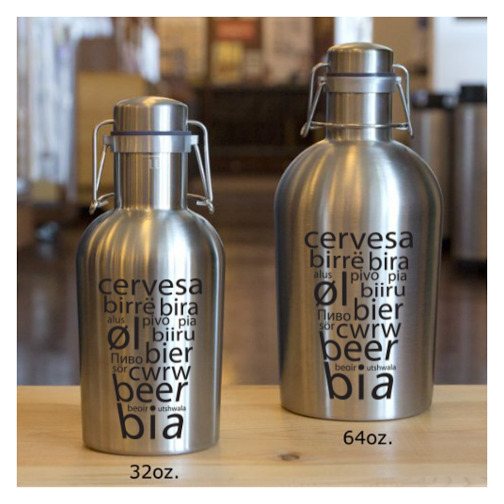 The winner of my National Etching growler giveaway is Julie H.! Congratulations, and a huge thanks to everyone who entered. This is one of my most popular giveaways to date, and it's easy to see why. But if you didn't win, never fear, I have another giveaway available NOW! 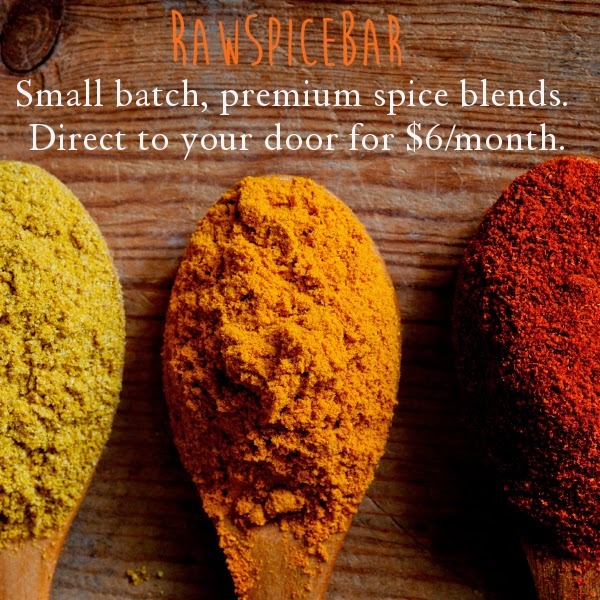 Have you entered to win a three-month subscription from RawSpiceBar yet? I'm picking a winner next week and you can enter via Twitter daily. 2. So much exciting news from Cabot Creamery! First, remember the first Cabot Creamery Cookbook? Stop by their Facebook page now to enter to win a copy. Additionally, someone is going to win a year supply of Cabot cheese, and I think it should be you. May the odds be ever in your favor. 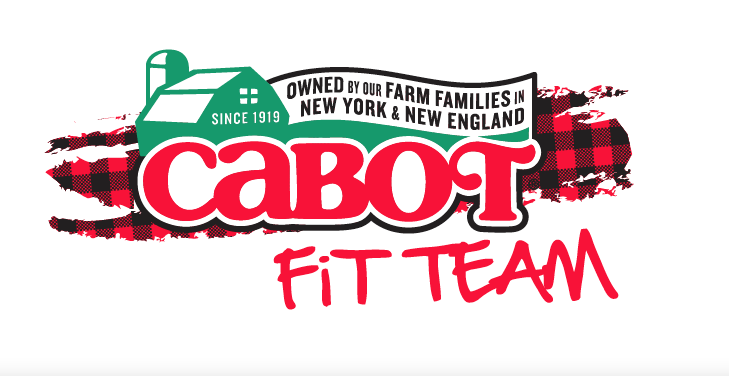 Next, today is the last day to apply for the Cabot Fit Team. This year, they have three race options available. The Vermont Marathon was not only my fastest marathon yet, it was an amazing experience that I hope to share with the world again this year. Finger crossed ... anyone can apply, and I encourage all my Chicago Running Blogger friends to have at it! 3. I'm way deep into a major home renovation project. I have lusted over granite counter tops for a solid 6.5-7 years. It was one of the things I wanted to change immediately upon my first walk through at this place, but never got around to it. I finally decided it was time to #TreatYoSelf and just get it done. A whole reveal is forthcoming, just as soon as I finish the thing. "I don't like how I can't get out of this sink during tubby time"
The counters look great! I can't wait to come over and see them! Can't wait to see the kitchen reveal!! Looks like your buddy is anxiously awaiting the end of the remodel too :) And thanks for sharing the CabotFit love. Can't wait!! !